This is a perfect set, ready to give to someone special! 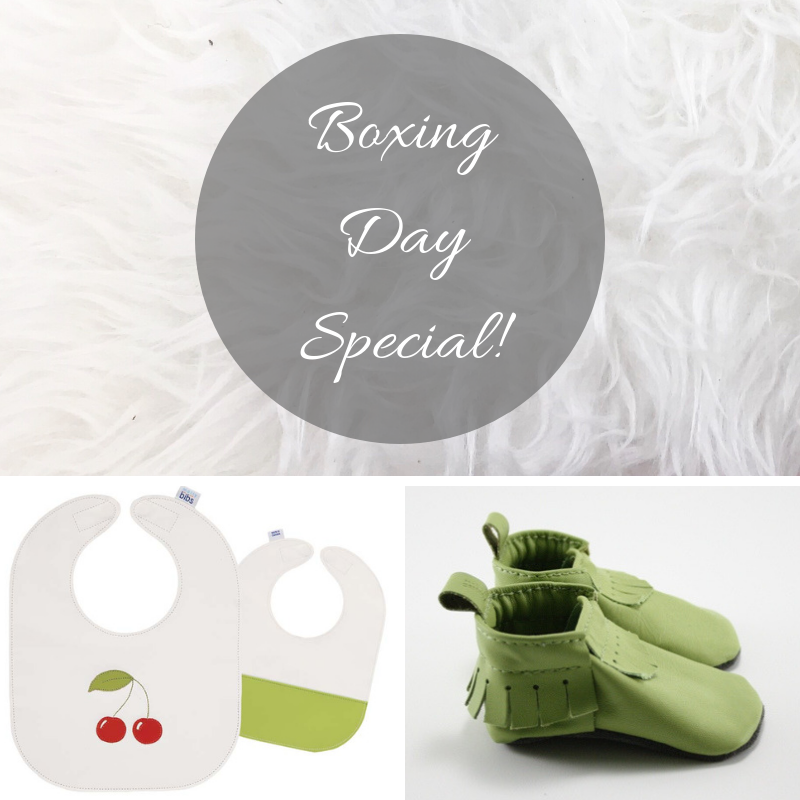 Set sold in toddler size bib and XL mocs, something they can grow into! XL Moccasins fit 18-24 months on average, or a 4-5 shoe size & come in a gift box.